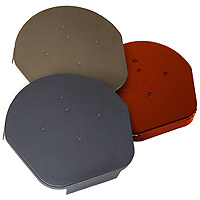 Product information "EasyVerge U Dry Verge Domed Half Round Apex"
High quality, UV stable Domed (Half Round) plastic end cap for dry fix roof verge. For use with concrete and clay half-round segmental ridge tiles. Compatibility Ridge - Can be used with many half-round segmental ridge caps, including Marley, Forticrete and more. 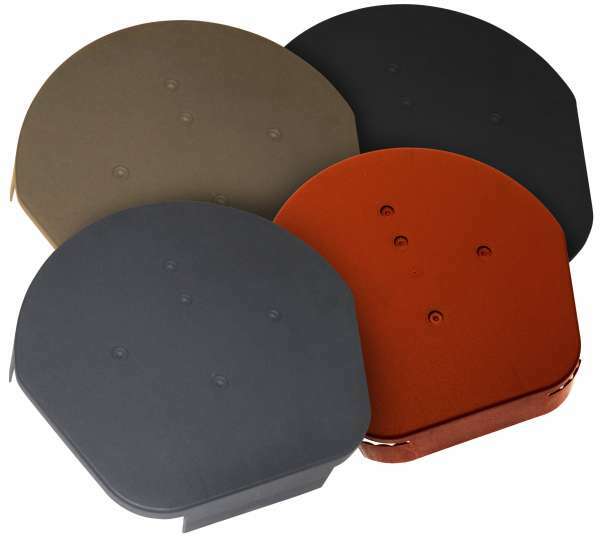 Related links to "EasyVerge U Dry Verge Domed Half Round Apex"
Customer review for "EasyVerge U Dry Verge Domed Half Round Apex"